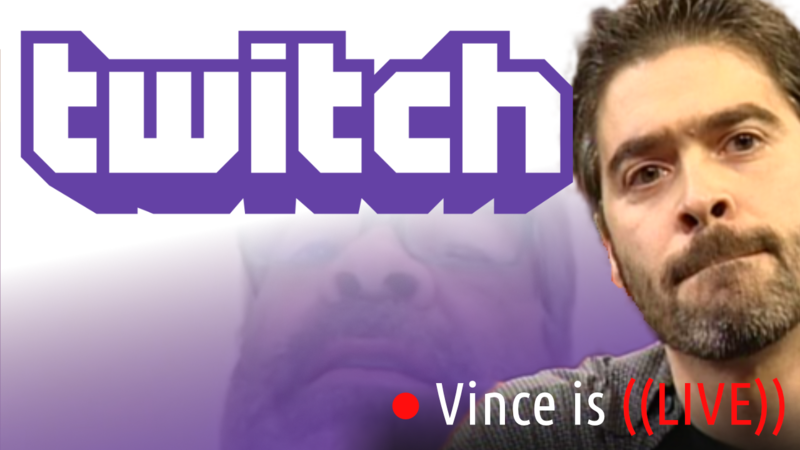 Vince Russo and Jeff Lane discuss this Monday’s WWE Monday Night RAW featuring……well nothing. In Vince’s opinion, there was only one thing noteworthy in the entire 3+ hour episode. From the absence of Braun Strowman, the two-segment meaningless Cruiserweight tag-team match, Elias Samson not protected, and only one storyline, this show had filler written all over it. 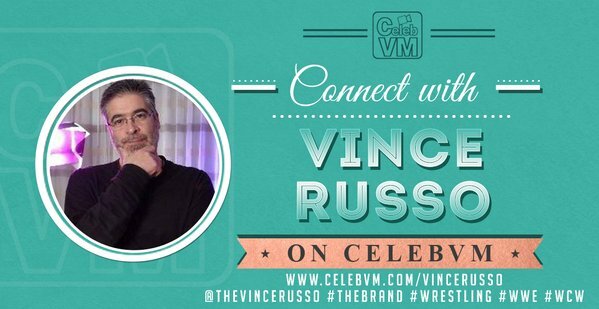 Vince also answers questions live from The Brand!